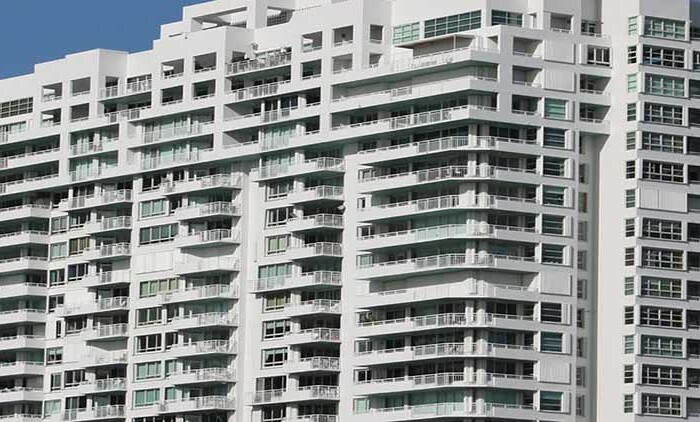 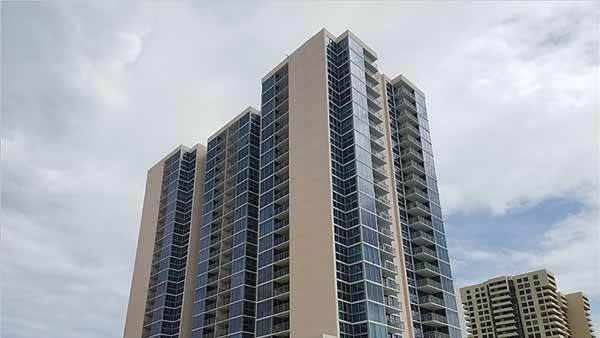 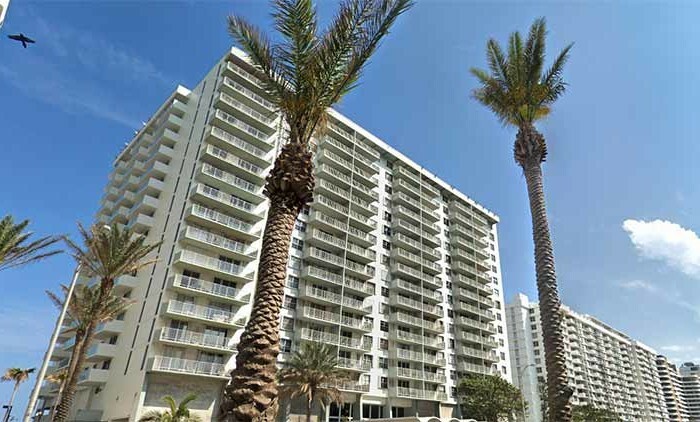 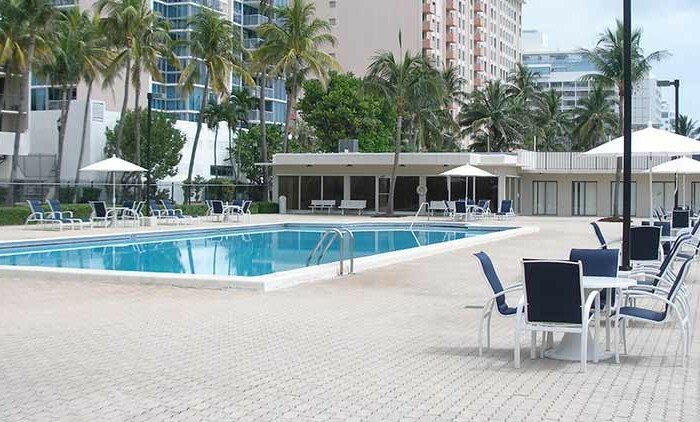 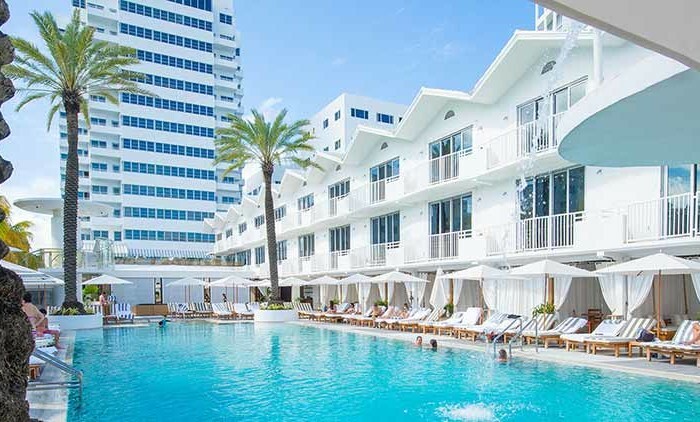 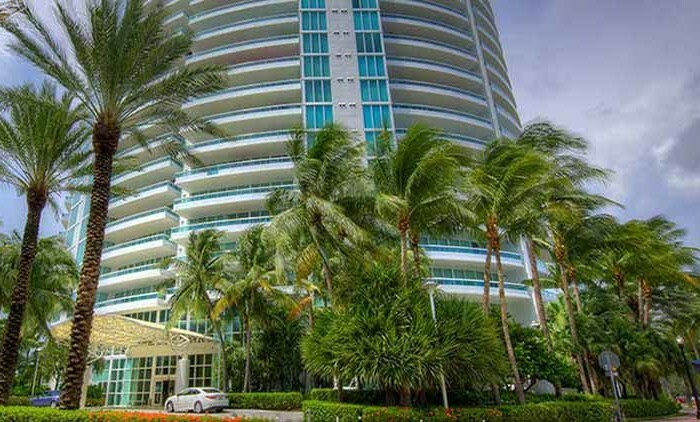 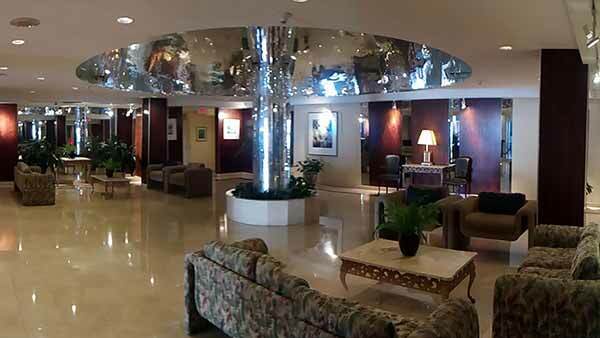 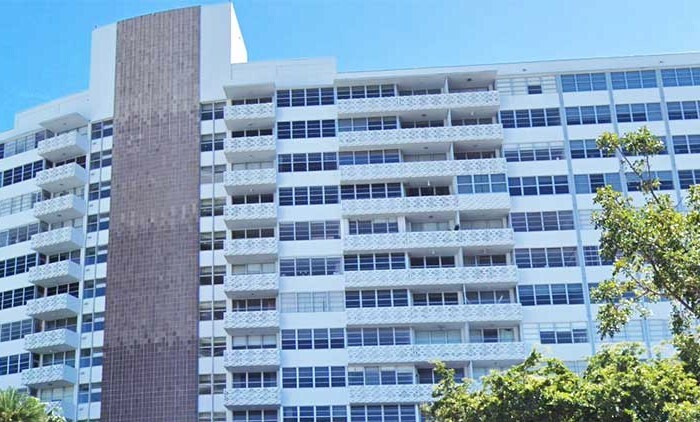 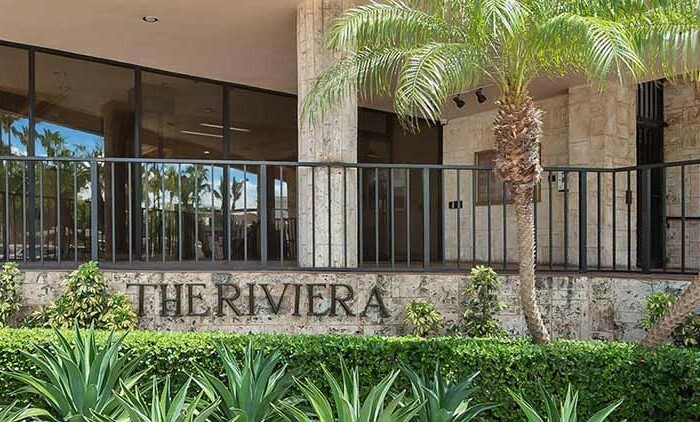 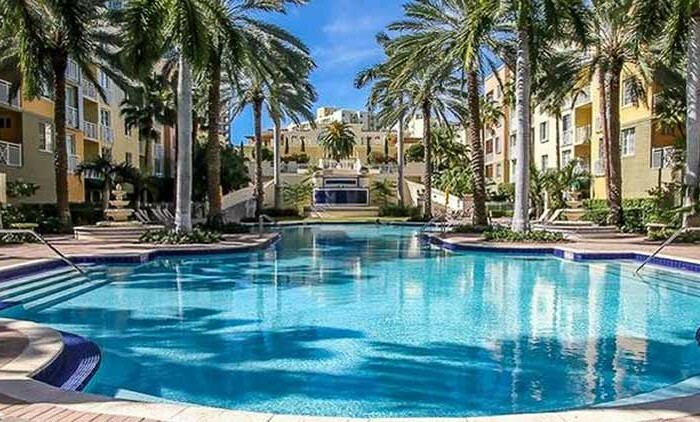 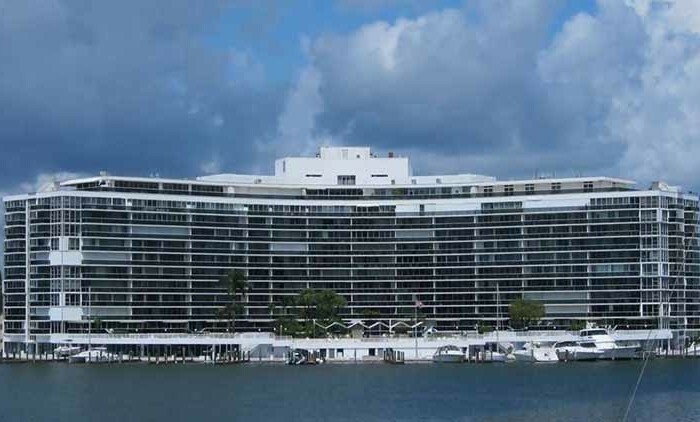 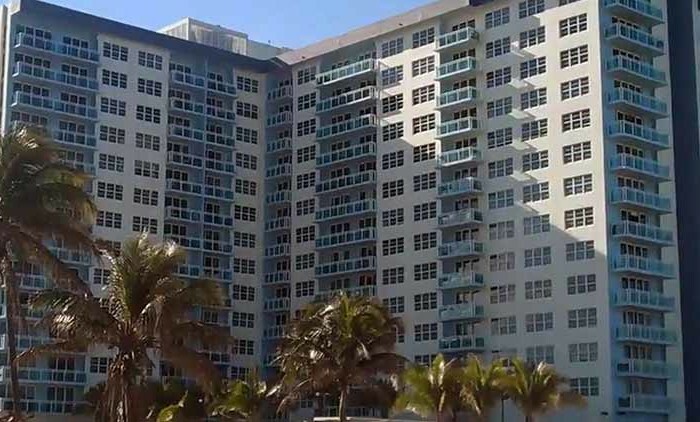 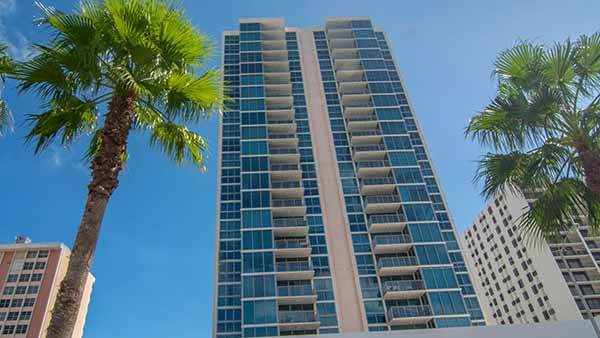 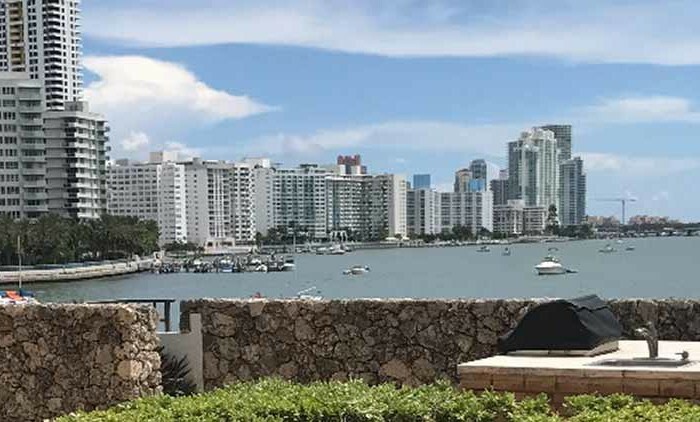 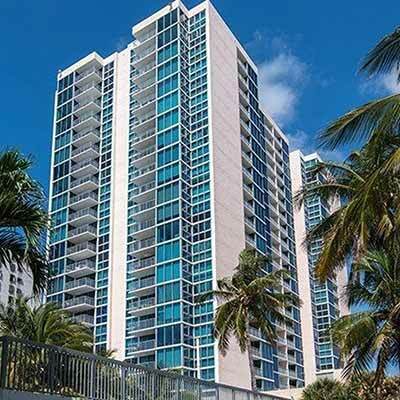 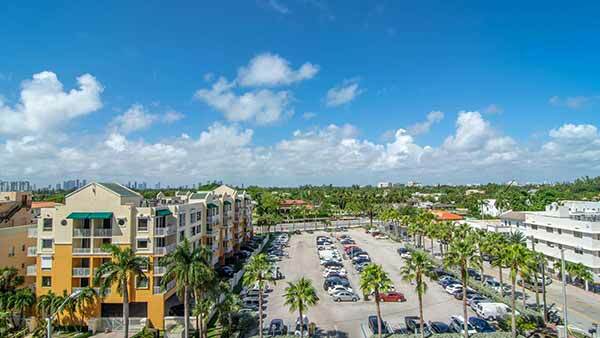 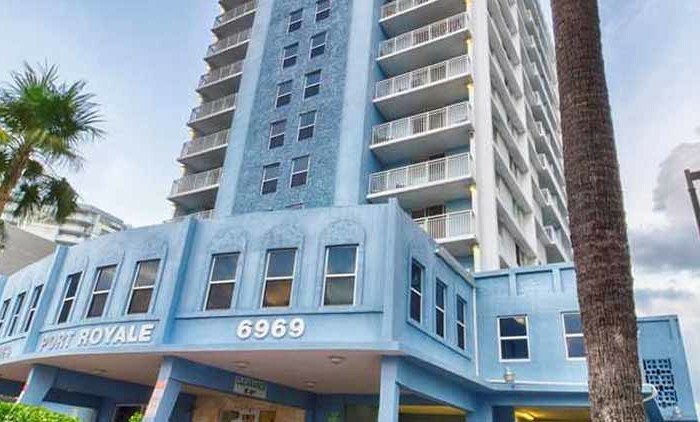 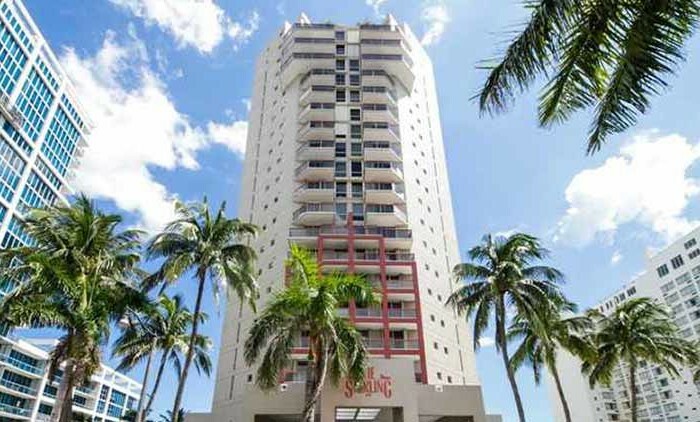 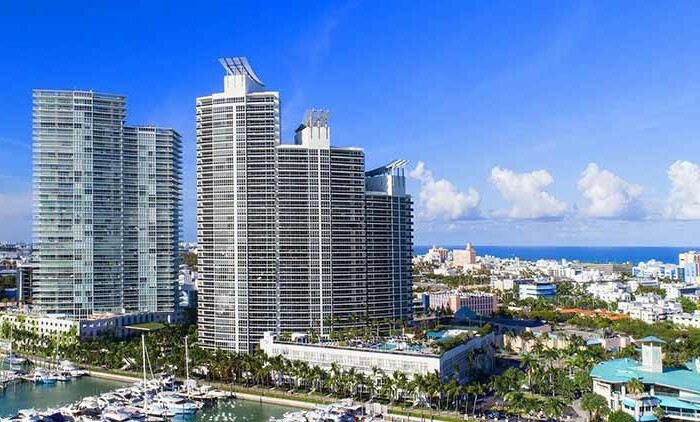 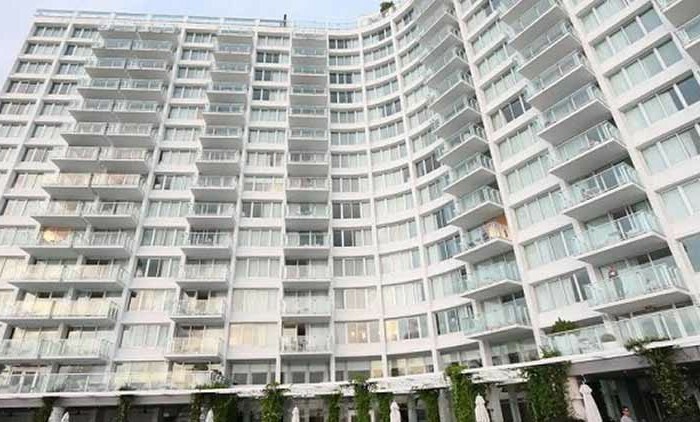 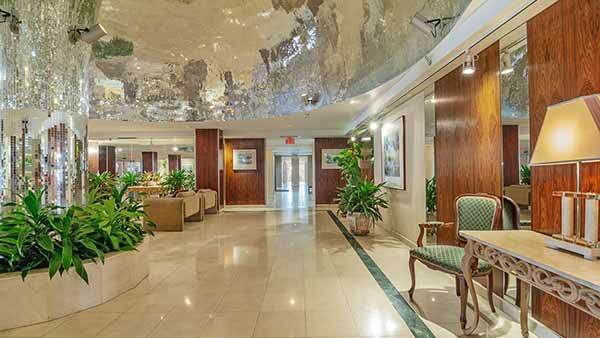 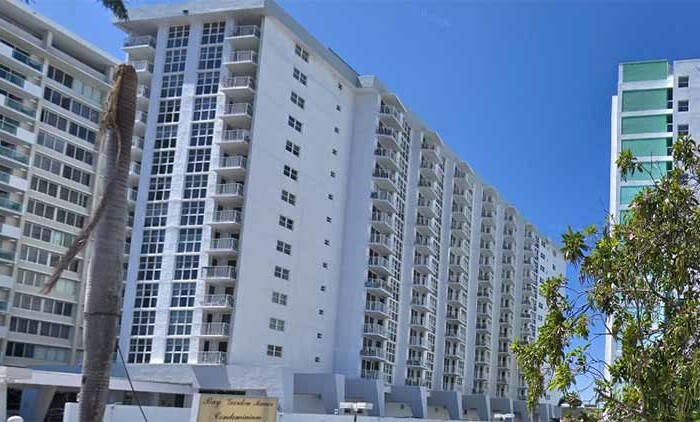 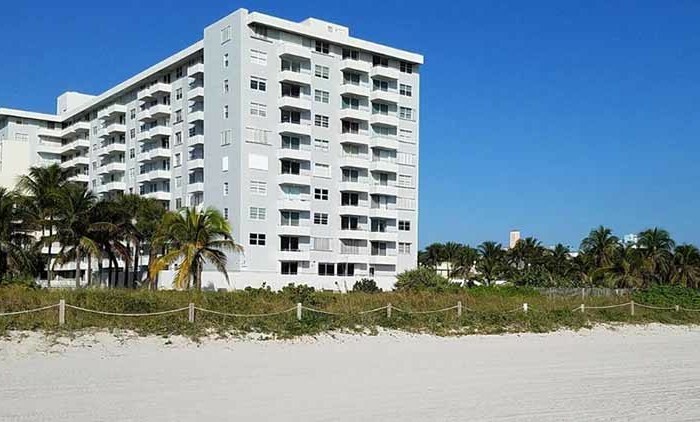 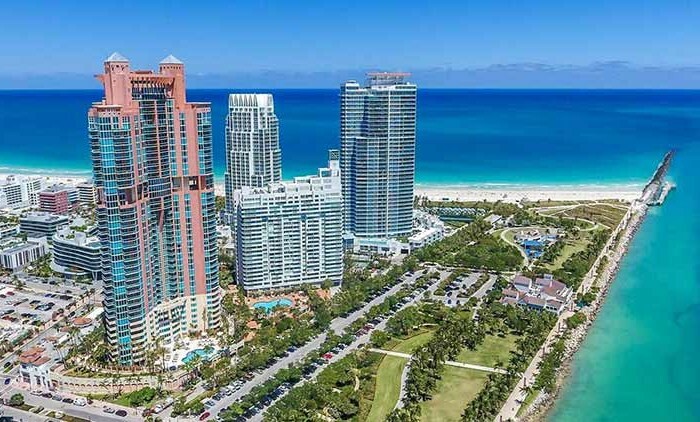 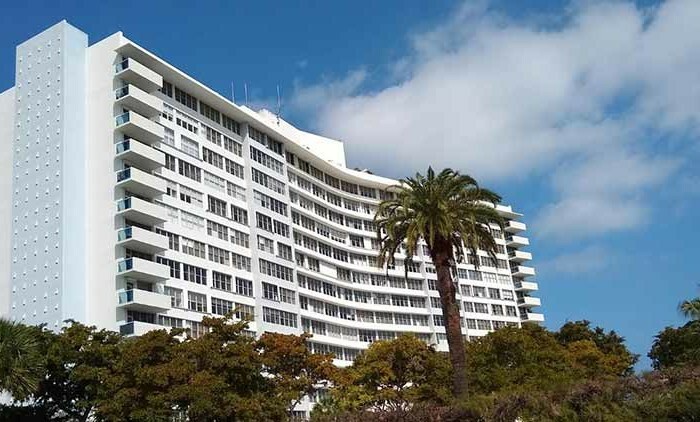 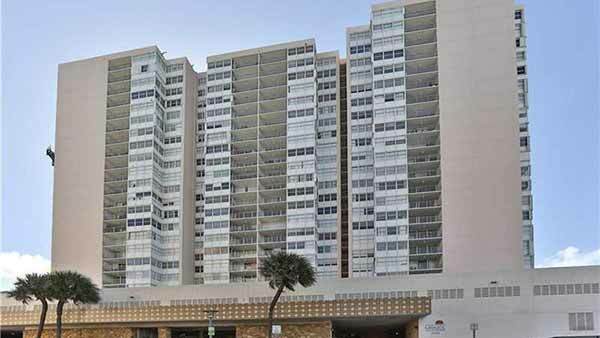 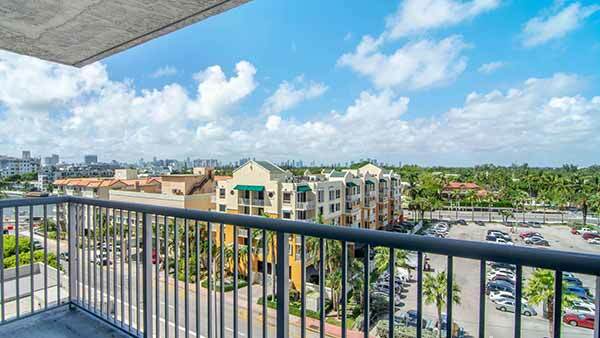 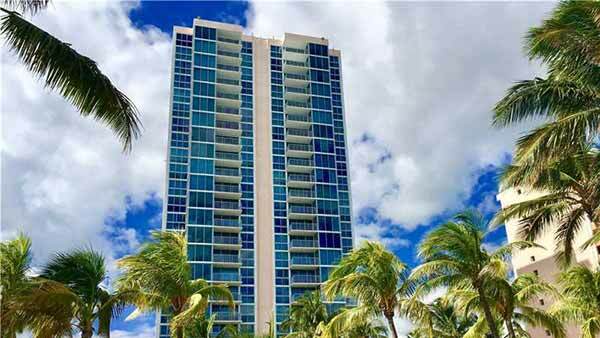 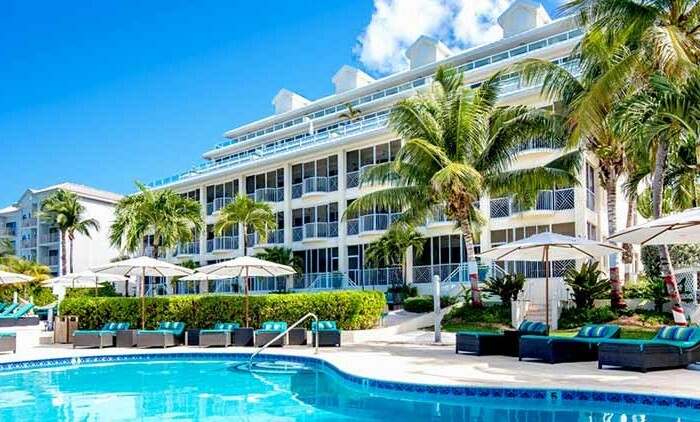 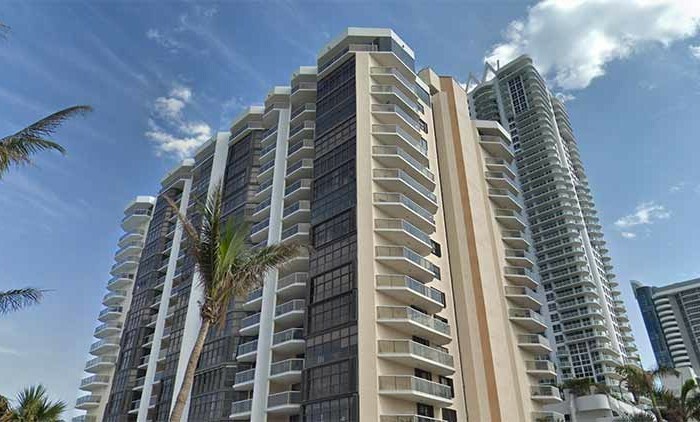 Condominium is located in a privileged area of Miami Beach near the ocean, sand, restaurants, shopping, fashion, nightclubs and lots of fun. 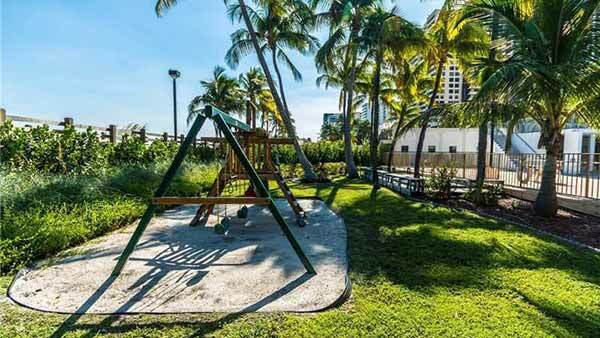 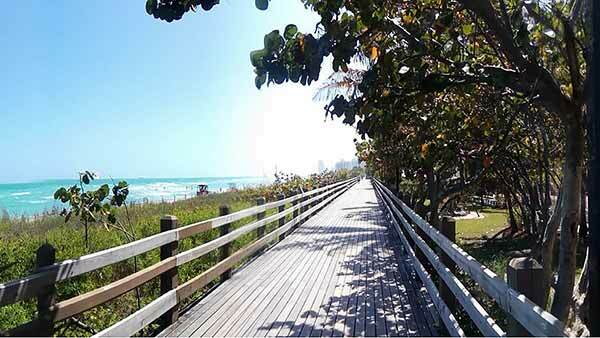 The boardwalk begins 4 blocks north of Nikki Beach and runs from 5th street to 46th street. 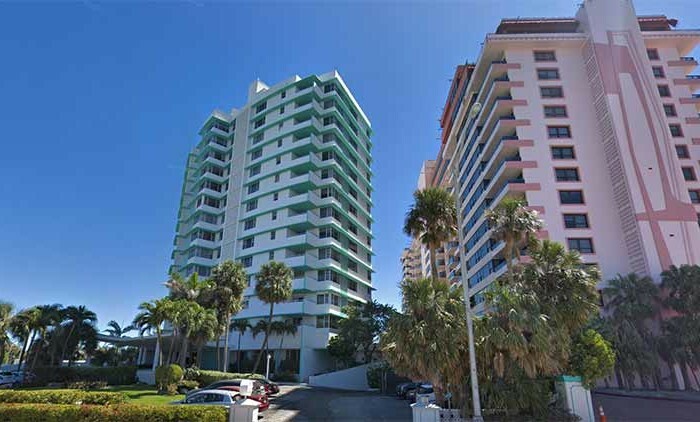 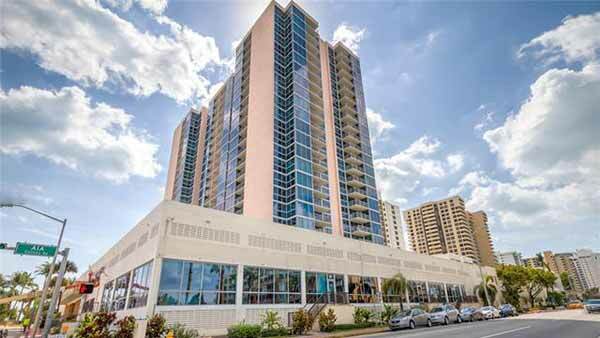 There is metered parking between 5th street and 14th street on Ocean Drive. 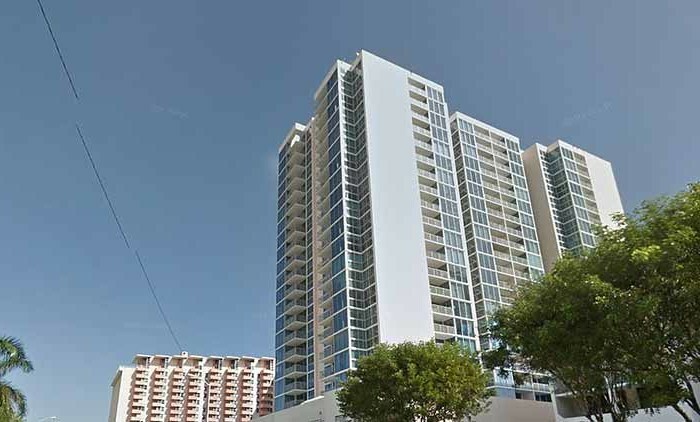 Your best bet would be to use one of the public parking facilities on Collins (see below). 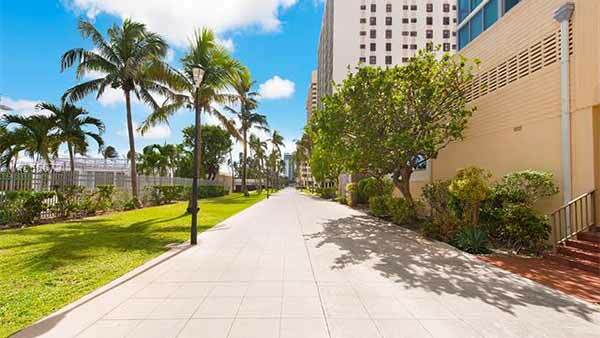 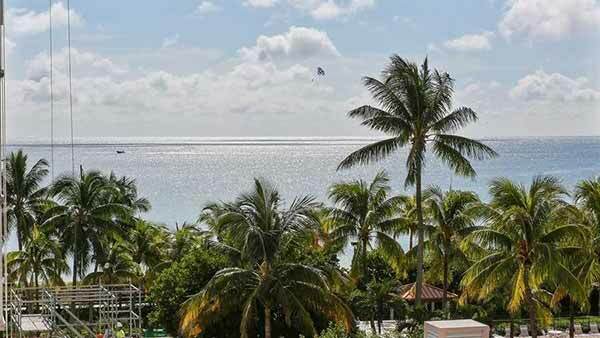 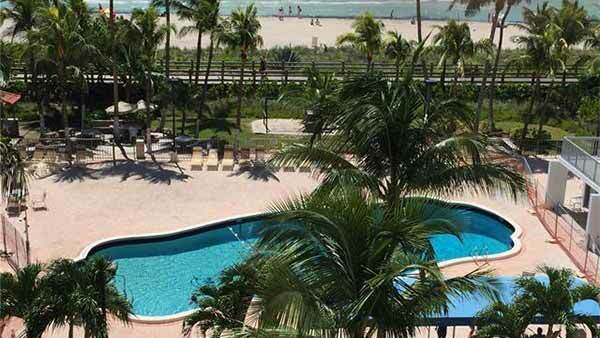 Each block in Miami Beach is approximately 1/10th of a mile. 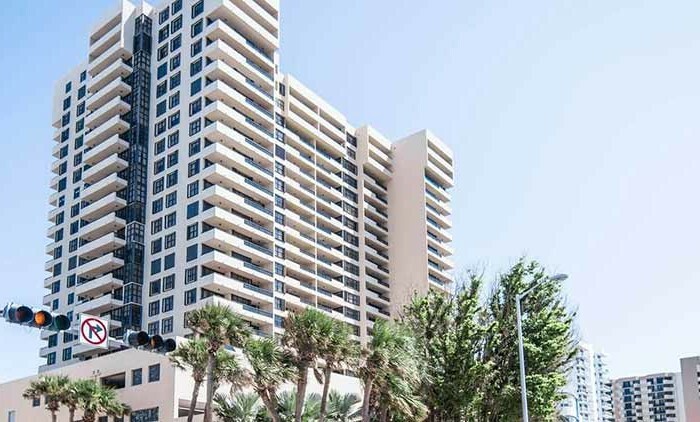 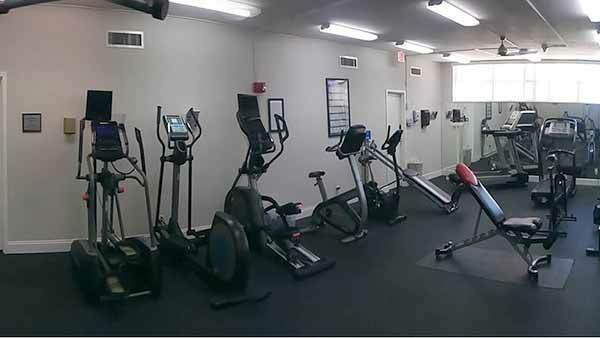 So, the distance between 46th street and 5th street is approximately 4 miles… the perfect distance for a nice jog or stroll! 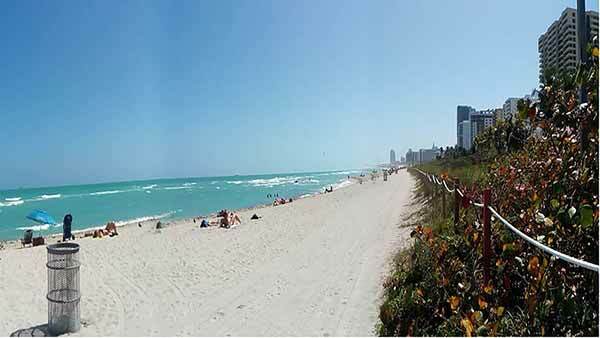 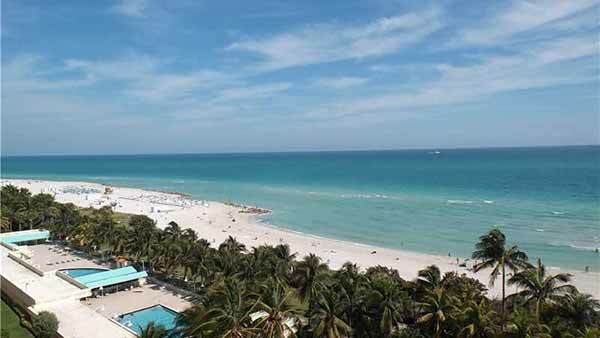 South Beach (beautiful ocean), also nicknamed SoBe, is a neighborhood in the city of Miami Beach, Florida, United States, located due east of Miami city proper between Biscayne Bay and the Atlantic Ocean. 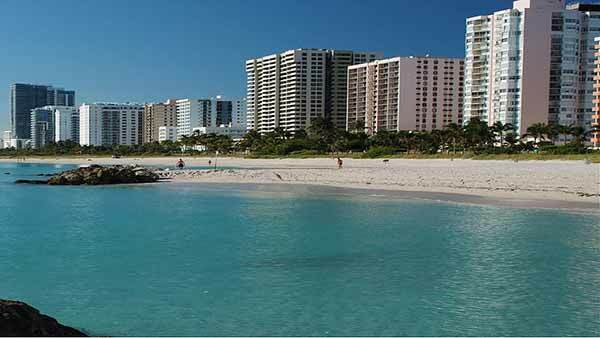 The area encompasses all of the barrier islands of Miami Beach south of Indian Creek.